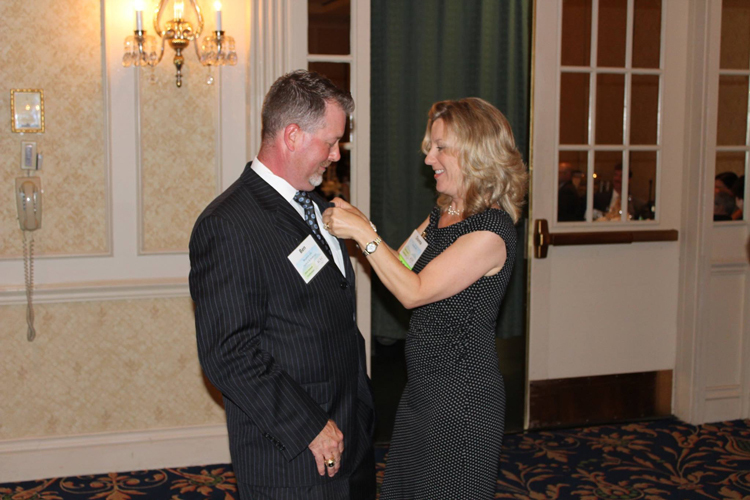 What's new at E & A? 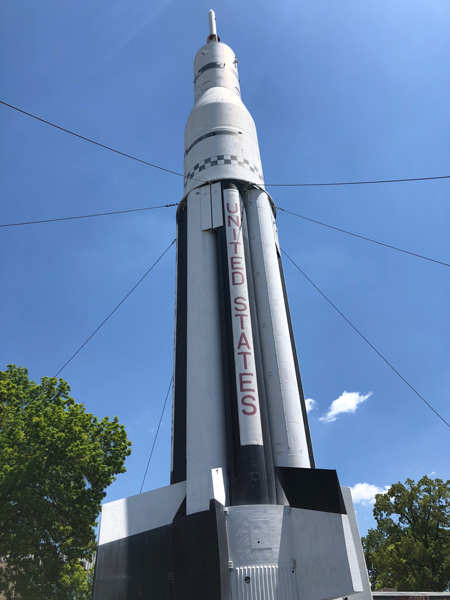 5/9/2018 | E & A enjoyed attending the SEC-AAAE Annual Conference in Huntsville, Alabama - a locality known for celebrating engineers! 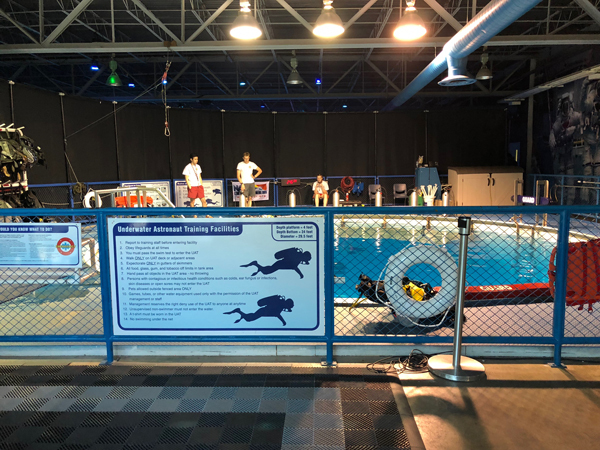 Space Camp was pretty cool, if you ever get a chance to do the underwater experience is worth the trip! 4/10/2018 | E & A signs a contract to provide Fiber Optic Network design services for the Town of Ashland, VA. Happy to be onbaord with the Town! 10/5/2017 | E & A is starting the Fiber Optic Network design contract for the Wired Road Authority in Galax, VA. This project will provide a 4.25 mile extension to an existing fiber optic network. The planned extension will connect the Wildwood Commerce Park with the Carroll County Industrial Park, connect businesses in the SW Virginia Farmers Market, and connect other businesses and residents along the route. 10/3/2017 | E & A will be a part of the Kimley Horn team selected to rehabilitate the primary runway at Norfolk International Airport! Very excited to be a part of the KH Team and looking forward to working with the Airport to complete a successful project! 8/16/2017 | Time for some home cookin' at the yearly Virginia Aviation Conference at the Homestead Resort in Hot Springs, VA. Several big projects requesting funding support from our Viginia Aviation Board - fingers scrossed! Looking forward to supporting our clients with their project requests. 4/27/2017 | E & A enjoyed attending the SEC-AAAE Annual Conference in Knoxville, TN. A great event and chance to collaborate with industry professionals. 3/27/2017 | Enjoyed the NCAA Conference this year in Pinehurst, NC. A must attend event if you're working on Airports in North Carolina! 3/6/2017 | E & A is selected as general on-call consultant for New River Valley Airport! We look forward to serving the New River Valley Airport Commission! 2/21/2017 | Great ACC Technical Symposium this year in New Orleans. 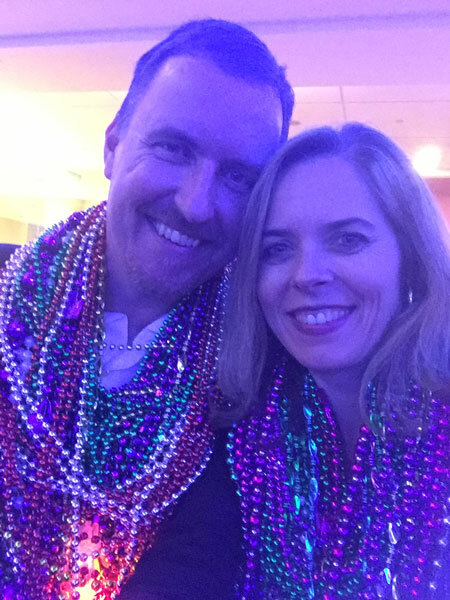 Really enjoyed the ISI Envision for land development projects and even had some time to enjoy the start of Mardi Gras! 7/30/2016 | Congratulations to Dan McKinney and the other attendees for obtaining their Certified Member (C.M.) credentials from AAAE. 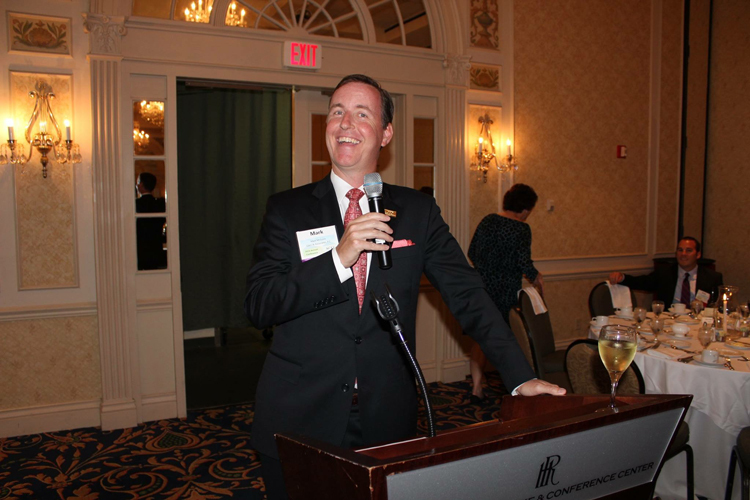 6/24/2016 | Mark McGuire serves as Emcee at the ACEC Virginia Annual Conference at the Hotel Roanoke. 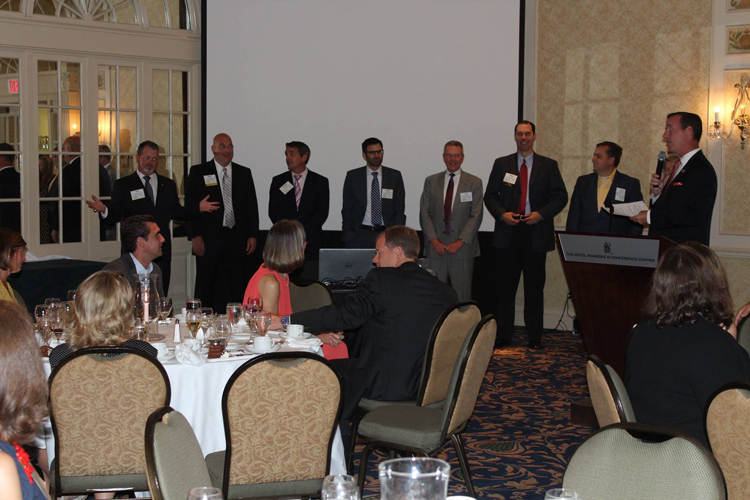 Congratulations to all of the new Board members and Emerging Leaders Institute (ELI) graduates. 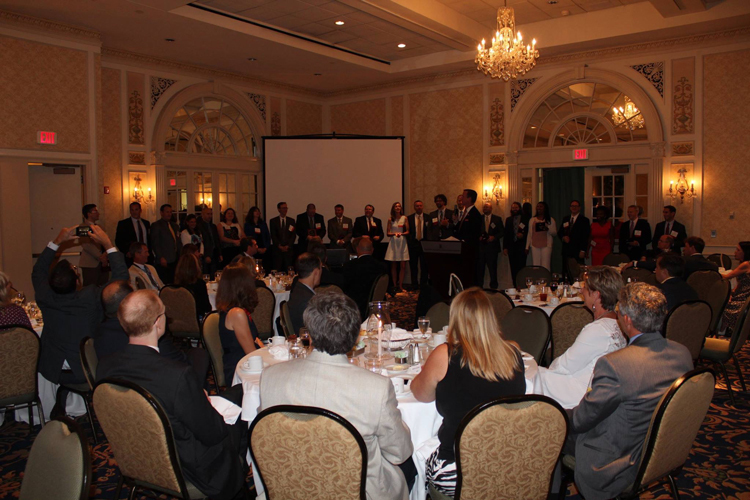 8/18-21/2015 | E&A attends the Virginia Aviation Conference at the Homestead Resort in Hot springs, VA. Congratulations to all of the aviation award recipients for 2015! 6/4/2015 | E&A was selected as the prime consultant by Charles City County, VA to design the new Dark Fiber Network System scheduled for development along State Route 106 and the Roxbury Industrial Center. The project is scheduled for construction in the fall of 2015. 3/30/2015 | E&A was selected as part of the Mead & Hunt Team for on-call Architectural Services at Roanoke-Blacksburg Regional Airport providing Civil Engineering services and helping meet the small business / DBE goals. 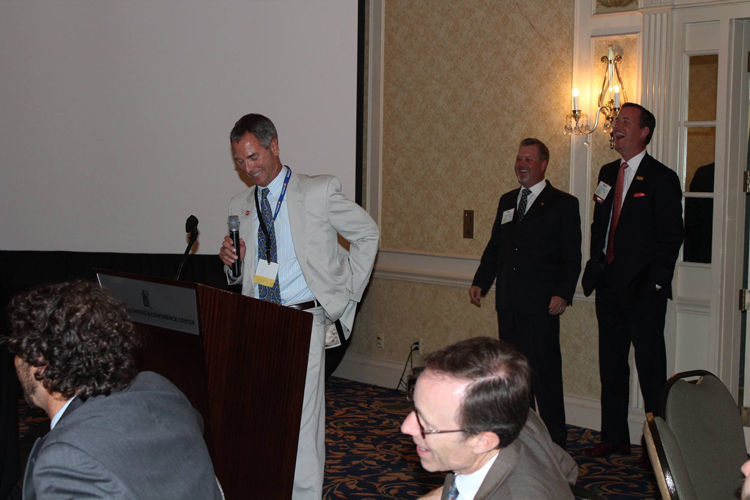 3/24/2015 | E&A was selected to provide on-call aviation consulting services to the Blue Ridge Regional Airport in Martinsville, VA.
3/22-24/2015 | E&A attended the North Carolina Airports Assocition Annual Convention in Pinehurst, NC. 2/18-20/2015 | E&A attends the ACC Technical Symposium in Denver, Colorado. Congrats to ACC on their record attendance of over 800 professionals! 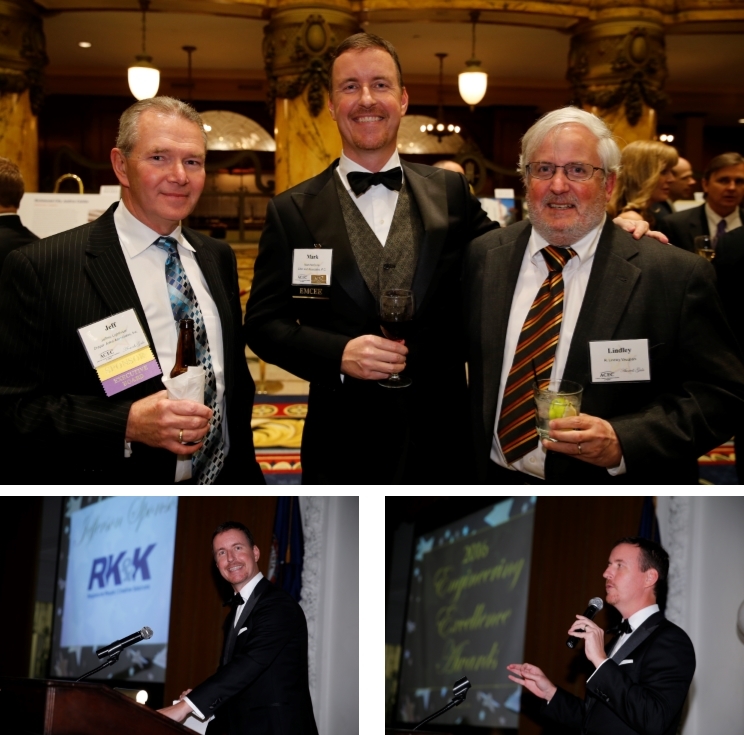 1/29/2015 | Virginia House Bill 1835 updates the Virginia Public Procurement Act impacting the engineering community. The approved wording supports continued use of Qualification Based Selection (QBS) for professional services and adherence to the Brooks Act. 1/24/2015 | E & A was selected as part of the MBP Team for Construction, Engineering & Inspection (CEI) services for the $40 million VDOT South Gate Interchange project. 8/1/2014 | E & A was selected as part of the AECOM Team to provide on-call Consulting services to the VDOT Office of Intermodal Planning and Investment (OIPI). 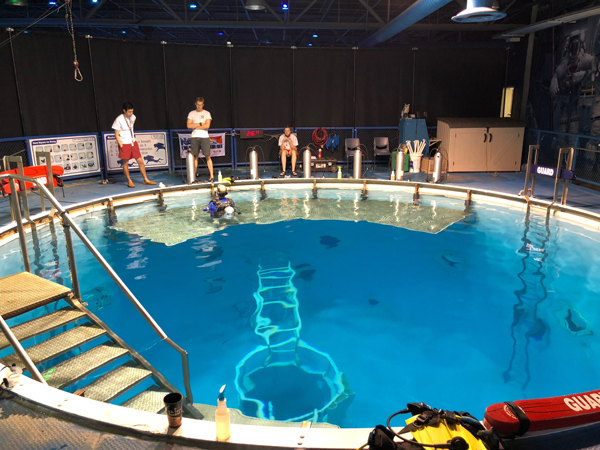 We actively participate with professional engineering and planning organizations which contribute voluntary efforts towards improving our engineering communities and quality of life.